The art of model ship building is as old as maritime history itself. For centuries, plans of proposed new vessels, submitted to the admiralty for approval, had to be accompanied by a fully detailed scale model ship. 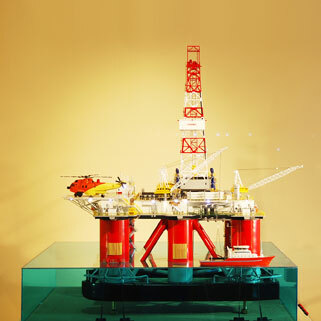 Acquiring a good model ship through the Internet is no easy task. It is a minefield, to say the least. 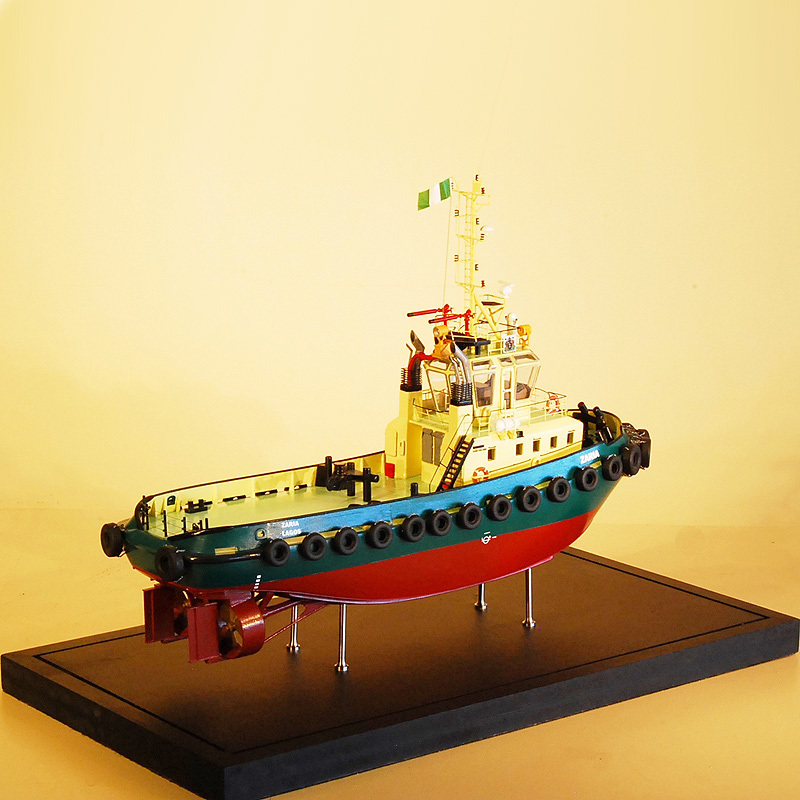 Every dealer or model builder, whether good or bad, classify their ship models as ‘Museum Quality’. We are the only designers and builders of the STEPHENS & KENAU™ range of model ships in the entire world. 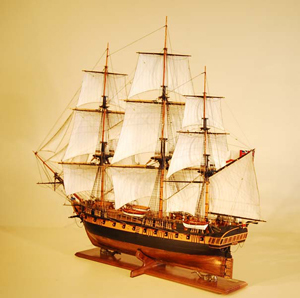 The art of model ship building is as old as maritime history itself. For centuries, plans of proposed new vessels, submitted to the admiralty for approval, had to be accompanied by a fully detailed scale model ship. Many of these shipyard or builders ship models still survive today; centuries after the original ship sank or ran aground on some distant shore. These model ships are displayed in maritime museums around the world as reminders of days gone by of men of steel with their ships of wood. facilisis Aliquam eget Nullam at ut ultricies Donec risus.